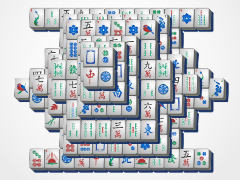 Show off your skills with Blade Mahjong! 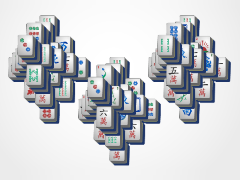 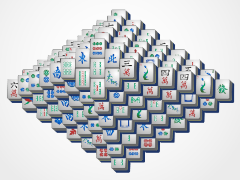 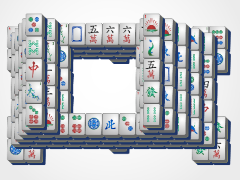 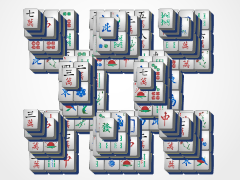 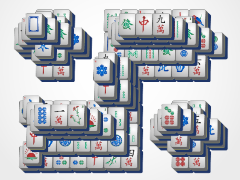 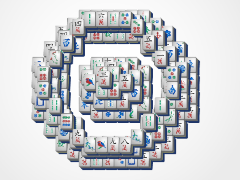 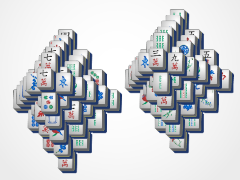 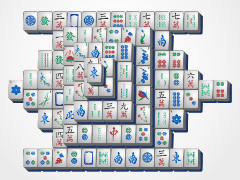 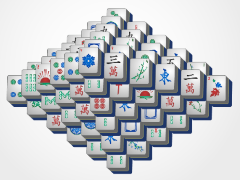 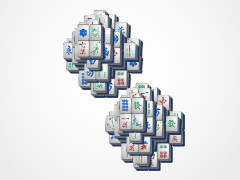 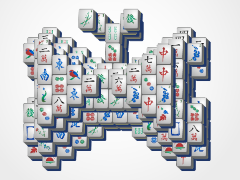 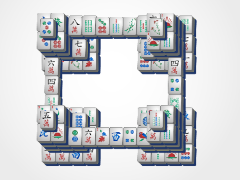 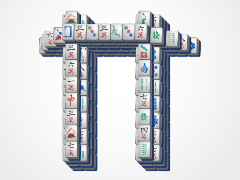 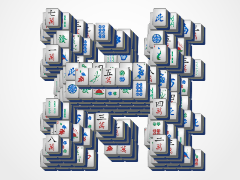 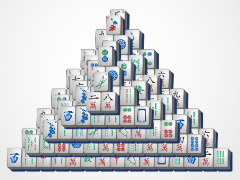 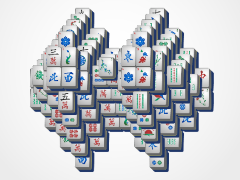 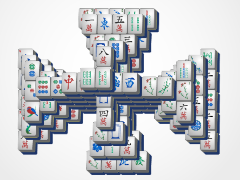 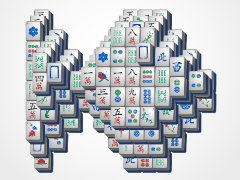 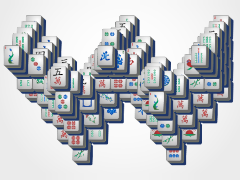 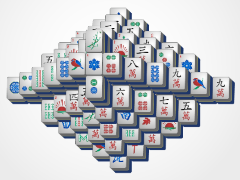 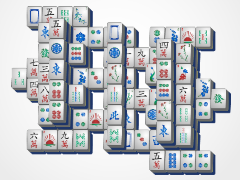 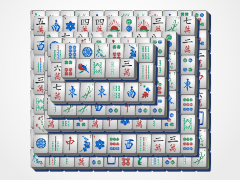 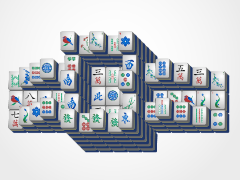 This Mahjong game may seem simple at first glance, but it can be tricky. 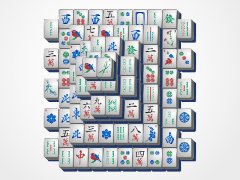 The long line of mahjong tiles across the center of the blade can prove trouble, if you don't pay enough attention. 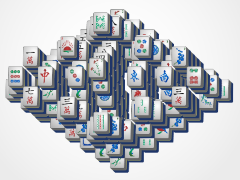 Great news though, 24/7 Mahjong has now added a shuffle button on the no more moves menu, in case you need a little help along the way and want to play to a mahjong victory!